Priit Prints, Chairman of Stokker's Management Board: "As a result of the purchase, our target market doubled overnight and gave us great growth opportunities. The strength of Teräosa is the sale of forestry and horticulture machinery, Stokker's own machine sales. Several brands represented by Teräosa today, such as Echo, Cub Cadet, are also available in our product portfolio. " 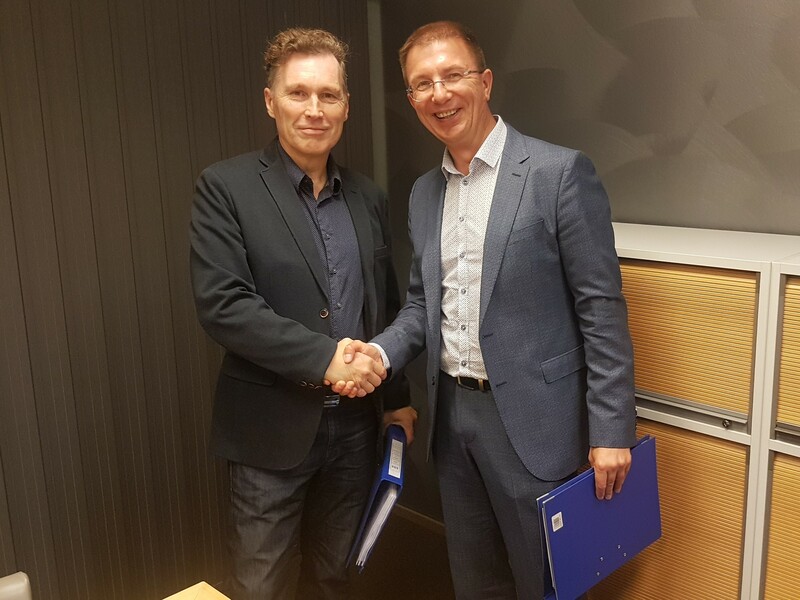 Jari Elo, Teräosa's owner and leader: “Stokker and us, we know each other, we have worked well together in the past and now have the opportunity to raise together our business in the Finnish market. A lot of work is ahead for us. " Teräosa FI OY is a wholesaler established in 1999, which markets in Finland garden and forestry machinery and spare parts of Oregon, Yamabiko, MTD and many other well-known manufacturers.